Click to share our webpage! Comments, questions and suggestions? Please use the contact form below! We will email you back as soon as we can! Thanks! 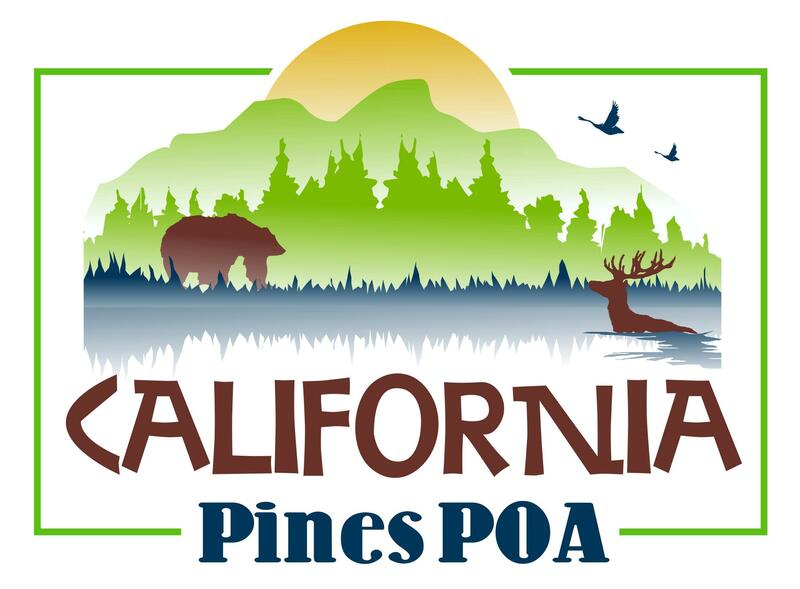 *If you experience any problems with our contact form, please email your comments to calpinespoa750@frontier.com. Thank you! 17th - 9am Executive Board Meeting @ the Lodge! Come join us! 30th - 6pm @ the Lodge Christmas tree lighting and fun! Happy Holidays!! 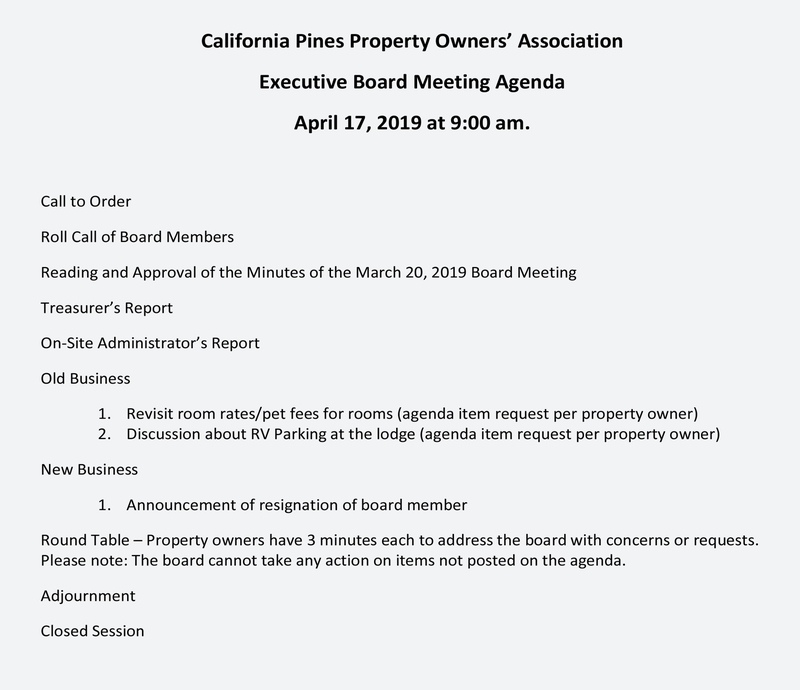 11th - 9AM - Executive Board Meeting at the Lodge! 16th - 9AM - Our monthly public meeting at the Lodge! 19th - 9AM - Our monthly public meeting at the Lodge! 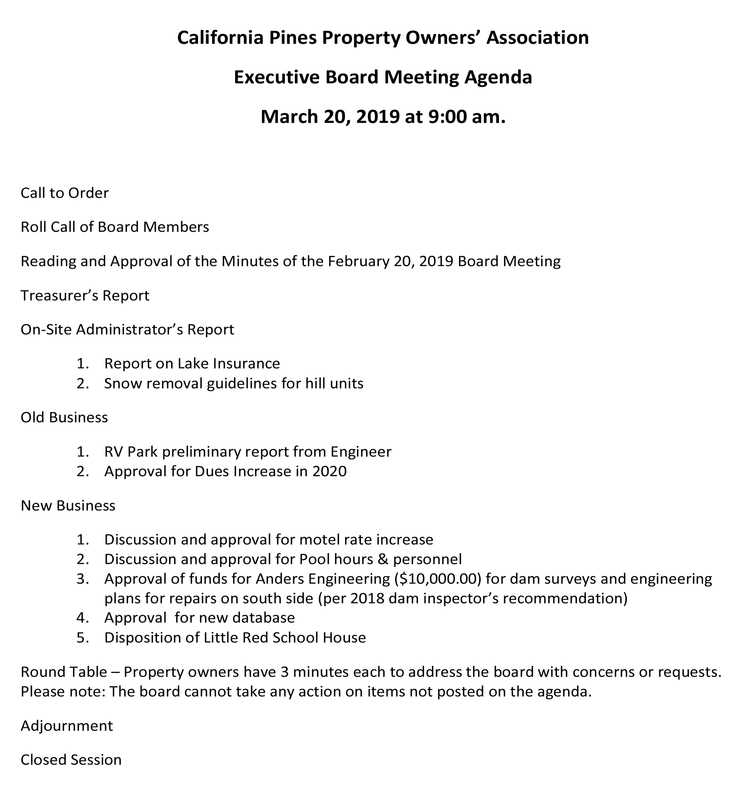 20th - 9AM - Quarterly Executive POA Board meeting at the Lodge! 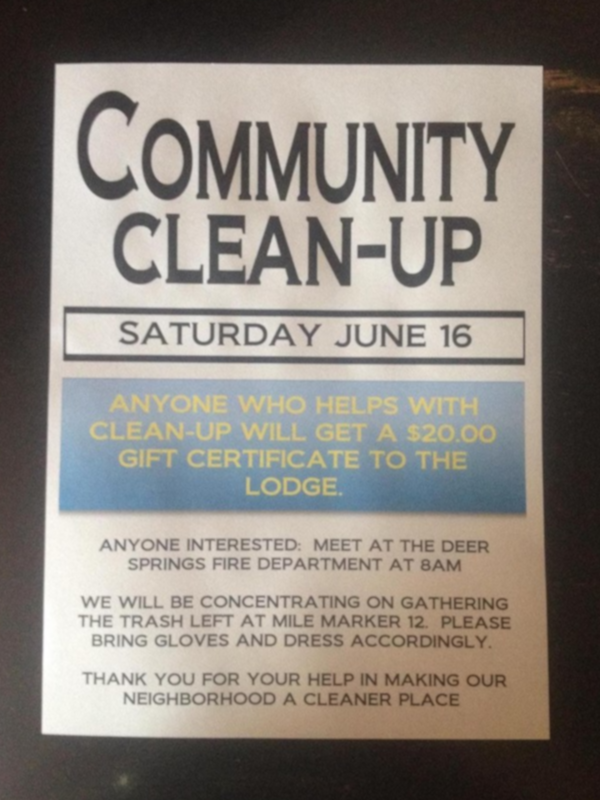 17th - 9AM - Our monthly public meeting at the Lodge! 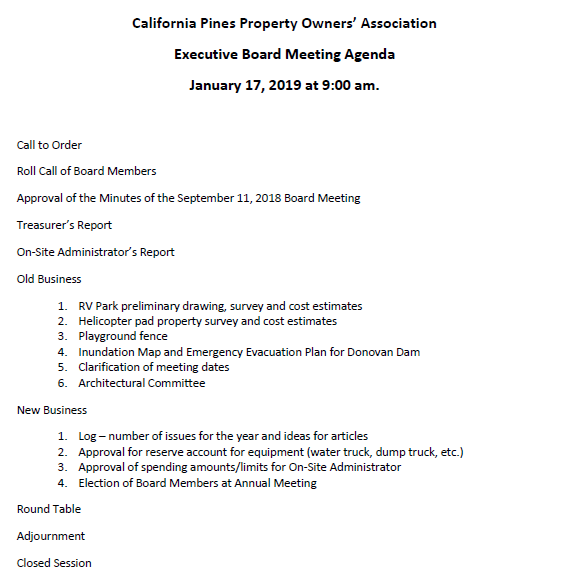 17th - Annual Cal-pines POA meeting @ 9:00AM at the Lodge! We hope to see you there!! 14th and 15th- Octoberfest fun! 29th, 30th and (Oct) 1st - Community Garage Sale! Saturday, 26th - Darrell and Marion Todd's 50th wedding anniversary! Congratulations!! Featuring Joseph Greco! Welcome back! If you have any concerns about the webpage itself including broken links, or if you are in need of a webpage for your business, please contact the webmaster.